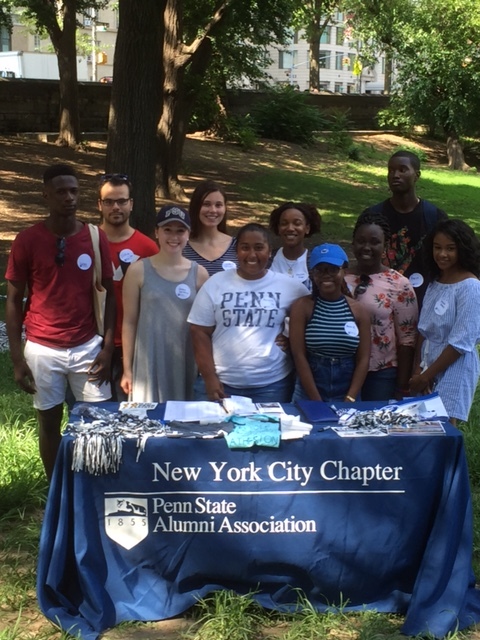 Join us in Central Park to wish NYC's newest Nittany Lions the best as they officially become Penn Staters! This year's Student Sendoff Social will take place on Sunday, August 12, 2018 from 2-4pm at the Diana Ross Playground Lawn in Central Park. 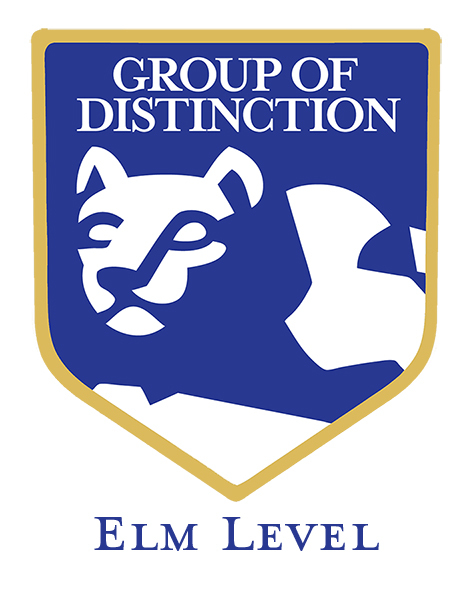 We expect approximately 75 students and their families from the five boroughs and Westchester County to attend this annual event. As an alum, you can help by attending this fun event and providing your insight and widsom to the new Penn State students and their parents. They will be eager to learn all they can about Penn State before they head off to University Park or one of the satellite campuses. The chapter will be serving complementary refreshments, light snacks and ice cream to all of the attendees! Please kindly register using the link below so we can ensure there is enough food and drink. 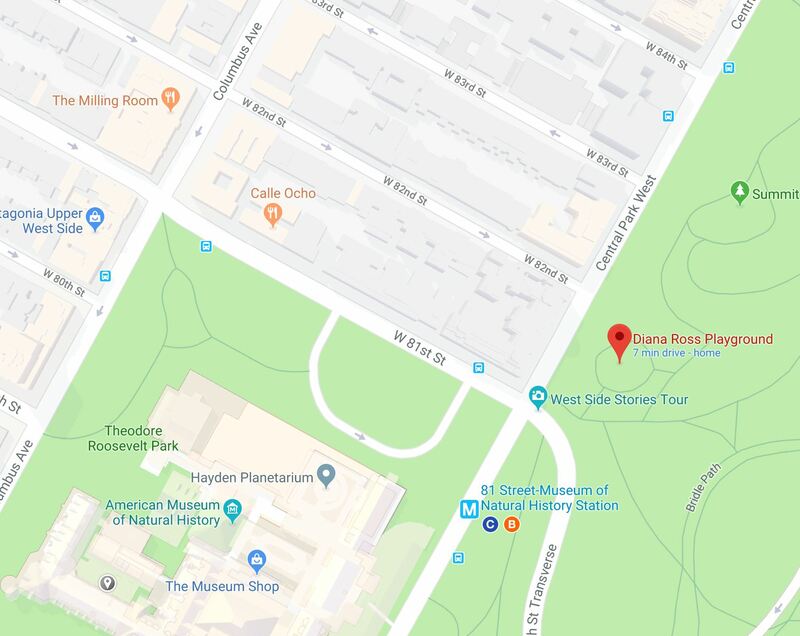 Location: Central Park - Diana Ross Playground Lawn, just a 1 minute walk from the C and B Lines - 81st Street Subway Station. Simply click the map below in order to link to google maps, where you can obtain exact directions after entering your starting location.